Is there a little girl or boy that doesn’t want to be a princess or a princ? Or a mother that doesn’t want her newborn to look like one? 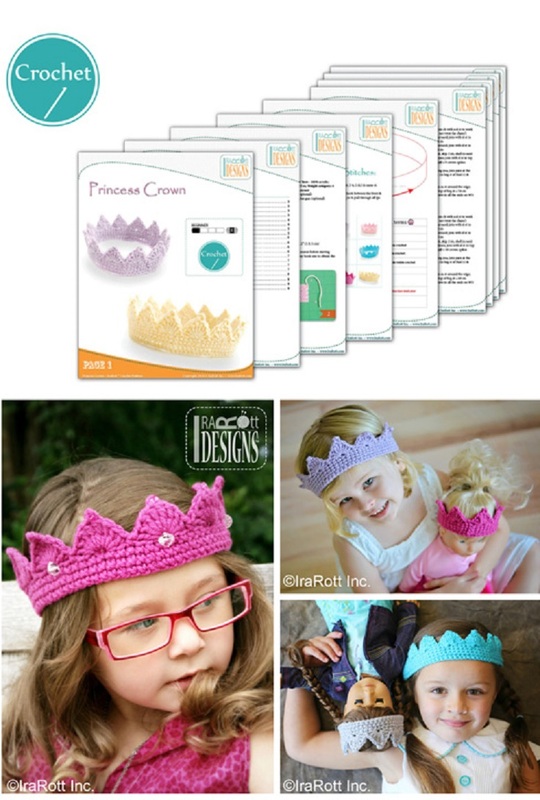 Whether you need a little crown or tiara for your toddler to play with, for Halloween or a birthday party or you need a tiny little crown for your newborn’s photoshoot, crocheting one is the perfect choice! Crocheted tiaras and crowns are easy to make, you will need just a little bit of yarn which means you can even use scraps and they are bidget friendly. You can choose the color and add cute little decorations to your crown. Now, we are sure you are eager to crochet one – so what you need to do is take a look at these 10 free patterns we have chosen for you, choose the one you like best and suits your needs and start crocheting! 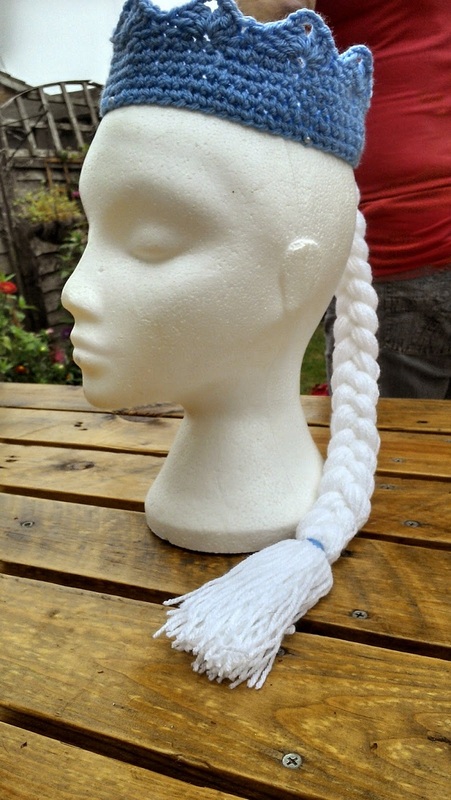 It is a simple and fun project you can do in couple of hours and less. 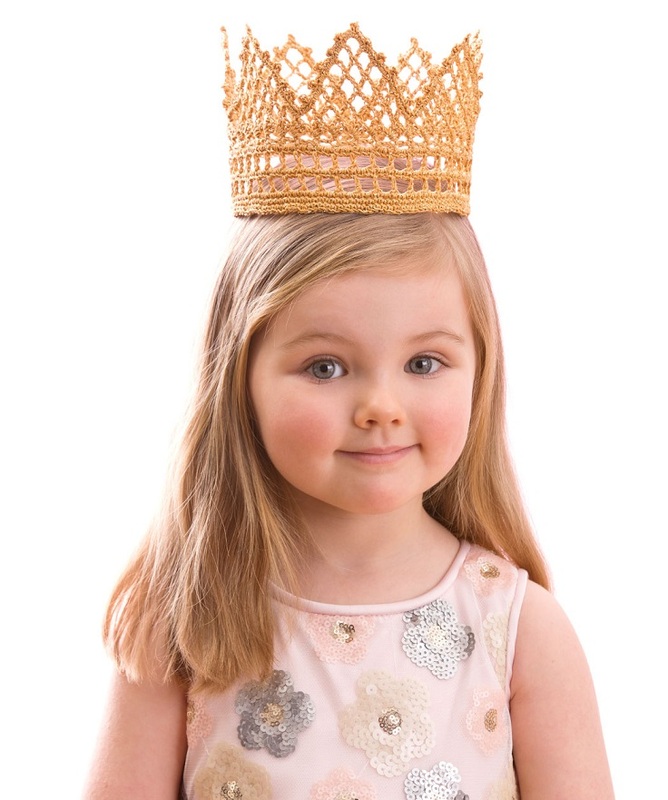 These crowns and tiaras make an excellent gift for every little boy or girl. Enjoy! 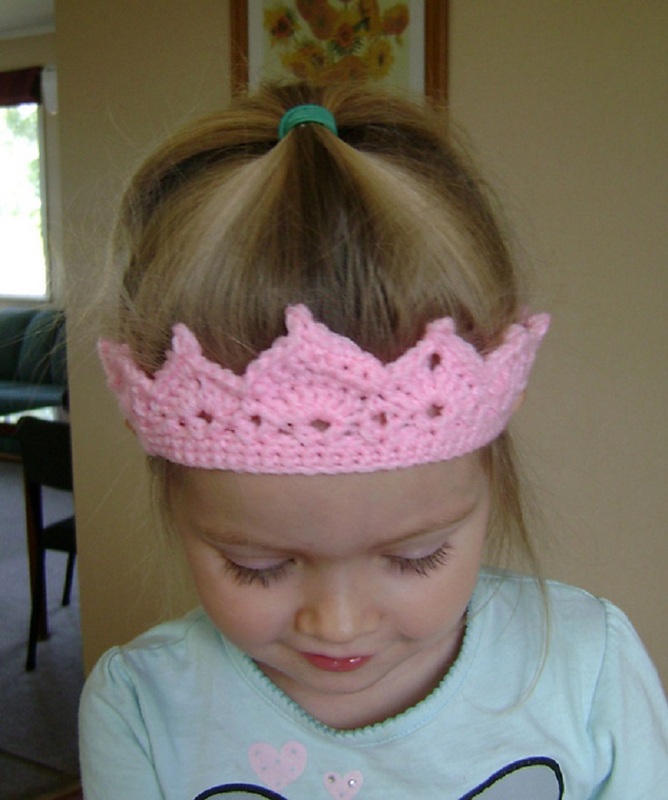 Here is an awesome and totally free pattern for crocheting a toddler princess tiara. The instructions are detailed and easy to follow and the final result is adorable! 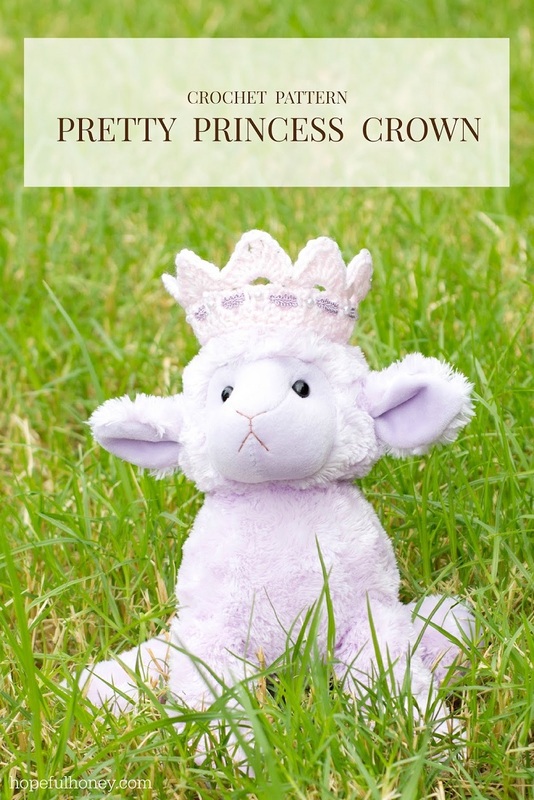 Your little princess will love this crown and it can also be a great present. Knitwise Pricewise Hero is suggested yarn to use for this project. Wow – this crown will surely make a girl feel and look royal! We simply love how it looks. It’s perfect for birthdays, Halloween or everyday dress up. Best thing about this crown is that it is so easy to crochet it – just follow the simple free pattern and you will make it in no time. Use crochet thread with a shiny silver filament for wonderful sparkle effect. So precious! 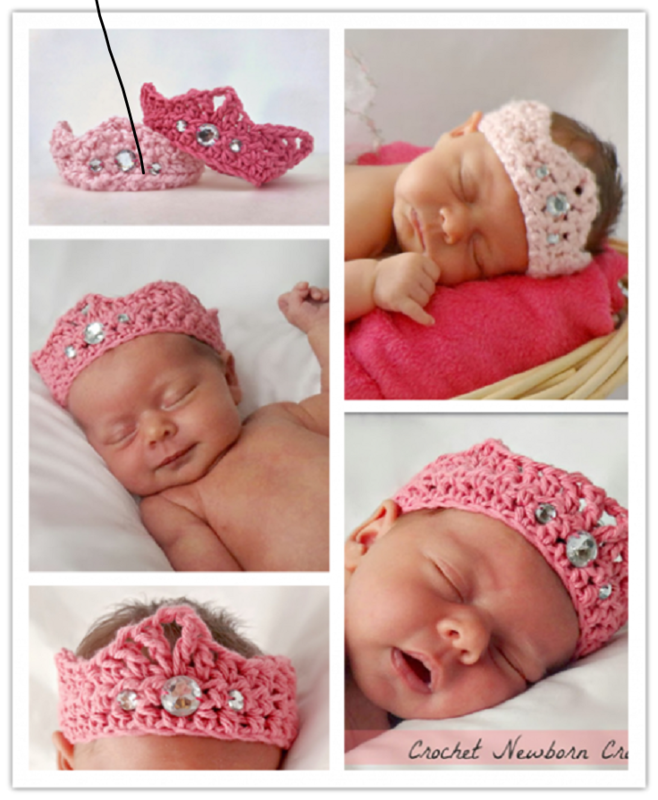 This crocheted crown for a newborn is so cute and adorable. Perfect for your newborn’s first photo session. Make a pink one for a baby girl or blue for a baby boy. It is an easy pattern, suitable for beginners. This crown also makes a beautiful gift for a newborn baby. This crown is perfect for your little one’s birthday party! 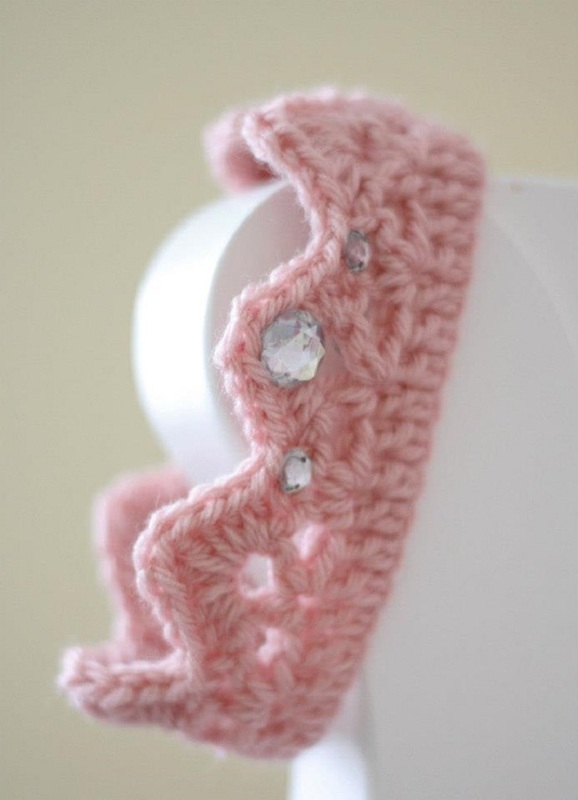 The pattern is free and the crown is stretchable so it can fit both smaller and bigger kids. “I Love This Yarn” Sparkle yarn was used for making the crown on the photo above, but feel free to use yarn of your own preference. What we love about this crown is that is very easy to be made and suitable even for beginners. Ok, you are probably over Frozen, but we are sure your kid still loves and wants everything Elsa. 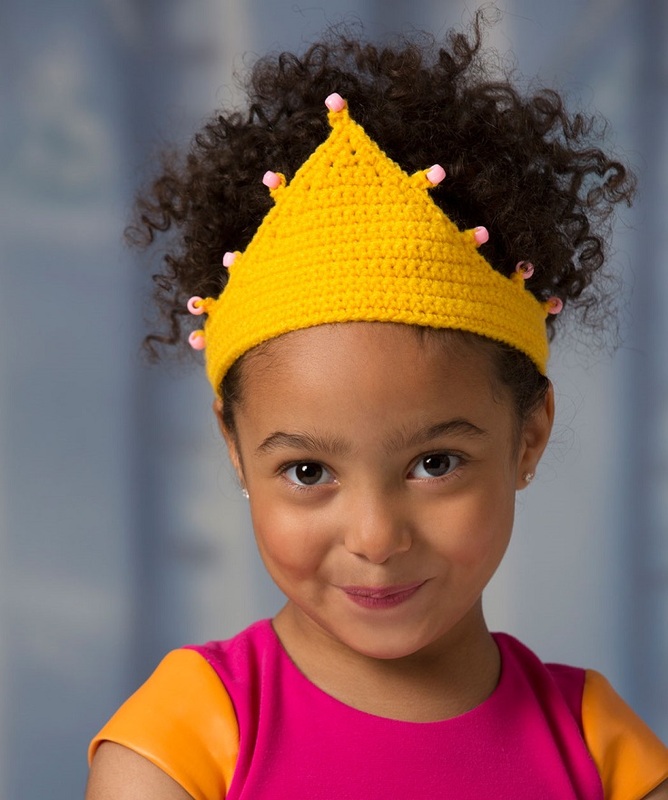 So, this pretty crocheted crown with a cute braid will be a welcomed gift to any little girl. We love how this crown looks and the braid is so adorable. The pattern is easy to follow, adjustable and best of all – FREE! This darling little crown is perfect for your newborn’s first photshoot. It is suitable both for a little princess or a little princ. You can choose your favorite color and attach some cute decorations of your choice. This newborn crown is very easy to make and it will take you no more than an hour to finish it. 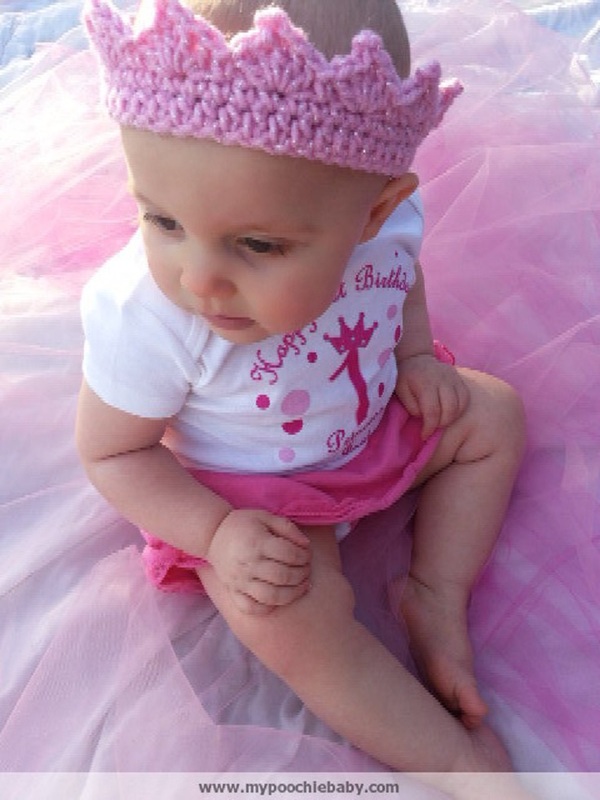 Here is another fun way to include a crown in your baby’s outfit – applique it on a swater, shirt or use it as a pin. It is also great to use as an application on a baby blanket or cushion. You can make a bunch of these royal crowns in not time, by using yarn scraps. They are cute, easy and fun! Give your little princess her own tiara – she will be thrilled! Adorned with beads, this tiara’s adjustable fastenings make it comfortable for her delicate highness to wear. 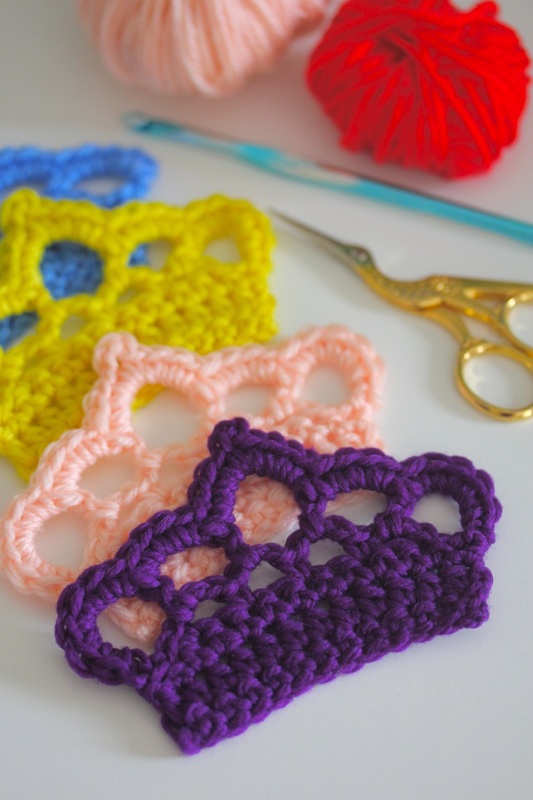 It is an easy pattern suitable for beginners. We love the different and unique design of this tiara. It looks great in yellow, but feel free to choose your little princess’s favorite color. hy, I make several tiaras , I learn many websites, but in this website differen ideas. it’s amazing to make crochet tiaras . how do I download the pattern? I would like the first pink crown. I also have a free tiara pattern. I designed it for the non profit group Ellie’s Hats, for kids battling cancer. It’s a pretty easy pattern to do.